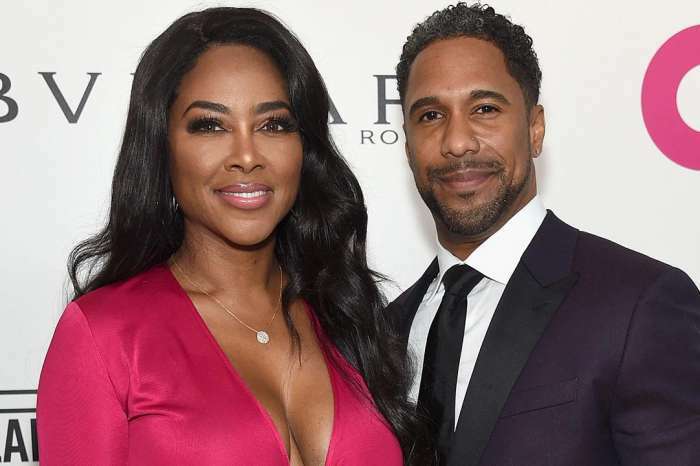 It seems that Kenya Moore is unfazed by the rumors that her husband, Marc Daly, has become a headache for her and the staff of The Real Housewives of Atlanta. 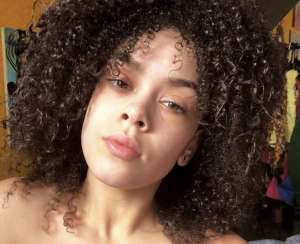 Moore recently took to social media, and she shared a series of stunning pictures and videos where she is working out. 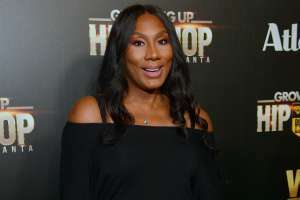 The clips show the former pageant queen with perfect hair and makeup as she hits the gym with BFF Cynthia Bailey. As Moore continues to unveil dazzling photos on Instagram, rumors are running rampant that her new husband is behaving like a greedy diva with the heads of Bravo. A source told Radar Online that Daly, a father and restauranteur from New York, has demanded $25,000 to appear in one scene with his own wife. Motivational Mondays It's not what they call you it's what you answer to. The Bravo staff member claimed that they have no plans to give into Daly’s wild demands because they still have no real proof that he is married to Moore. 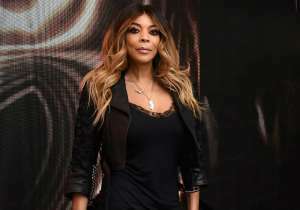 Producers are still not sure that the storyline is juicy enough to attract viewers and are not ready to sign the massive check she is demanding. 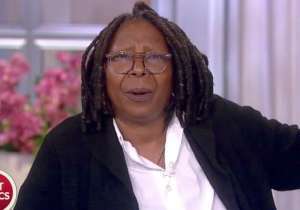 Moore has conducted several interviews where she swore that the romance and marriage are real. She confessed that all is well in her world and she is working on having a baby with Daly. Some rumors even claimed that she is already pregnant. Inside The Huge Family Problems Selena Gomez's Justin Bieber Romance Is Creating - Her Mother Even Unfollowed Her On Instagram!